At the moment smart metering serves big users and power companies more than it serves ordinary households. We want to see Vector empowering households to use their own data to save money. Smart meters and customers data represent the single greatest untapped potential in addressing climate change and sustainability goals. City Vision for Entrust acknowledges that Vector is a leader in sustainability and will encourage Vector to join the dots to pass innovations on to ordinary consumers. The Electricity Authority labeled Unison’s solar tax as “not as clearly service-based and cost-reflective as it could be”, and not offering “sufficient choices to consumers”. We couldn’t agree more. The fact that the solar tax still passes muster under our electricity regime speaks volumes about the kind of reforms needed. 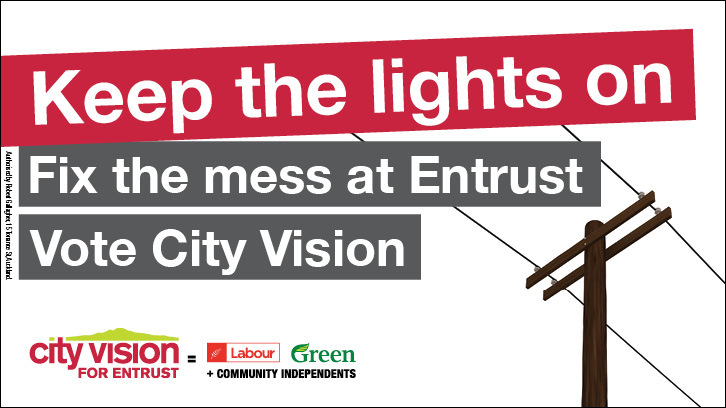 City Vision for Entrust will work collaboratively within ETNZ to sort out regulations that are fair for both the lines companies and customers. Vector has invested significantly in both small scale and grid scale solar. This experience is priceless and should continue. Renewables are key to reaching Vector’s stated goal of being net carbon neutral by 2030. Renewables are key to reaching Vector’s stated goal of being resilient in the face of climate change. City Vision for Entrust supports Vector’s investments in renewables and would like to see more integrated within Auckland to improve resiliency. Climate change is the single most important issue facing the energy sector. 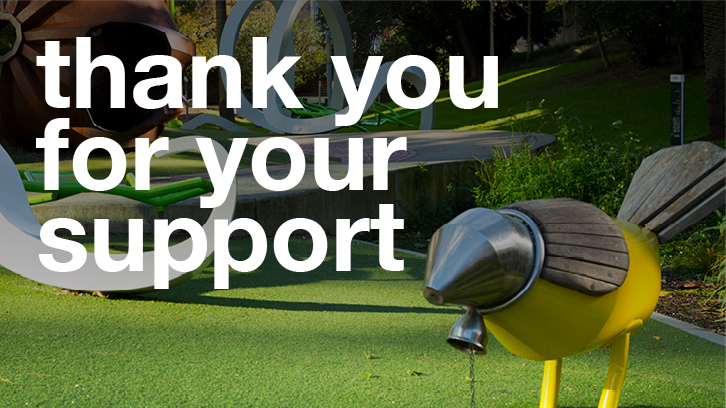 We support Vector’s goal of being net carbon neutral by 2030. Renewables are key to reaching Vectors stated goal of being net carbon neutral by 2030. Renewables are key to reaching Vectors stated goal of being resilient in the face of climate change. City Vision for Entrust recognises that the severity and frequency of storms like the one last April is a resilience issue that applies today – not in some undefined future. Climate change is happening now and Auckland’s power lines need to be better prepared.